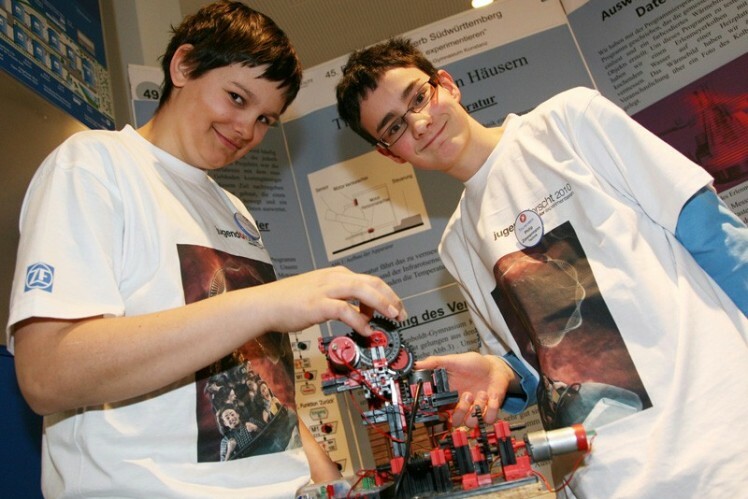 ZF actively supports projects at many locations in Germany and abroad. For example, the automotive supplier participates regularly in the "long night of technology and innovation" in Friedrichshafen and opens its research and development center to the city's citizens on this occasion. They can convince themselves of ZF's broad product portfolio, listen to technical lectures, or have a look at sample workplaces to learn more about working at ZF. Lectures of ZF managers at universities, donations of computers for schools in Passau, or the support of the research initiative for adolescents "Jugend forscht" also underline ZF's social commitment in the area of education. The Lemförde location participated in the "Future Camp" organized by the Foundation of German Business (Stiftung der Deutschen Wirtschaft), offering teenagers insights into the world of work through various workshops. The events "Wissen was geht" (to know what is possible) at the Friedrichshafen location or "Business@school" follow along the same line. 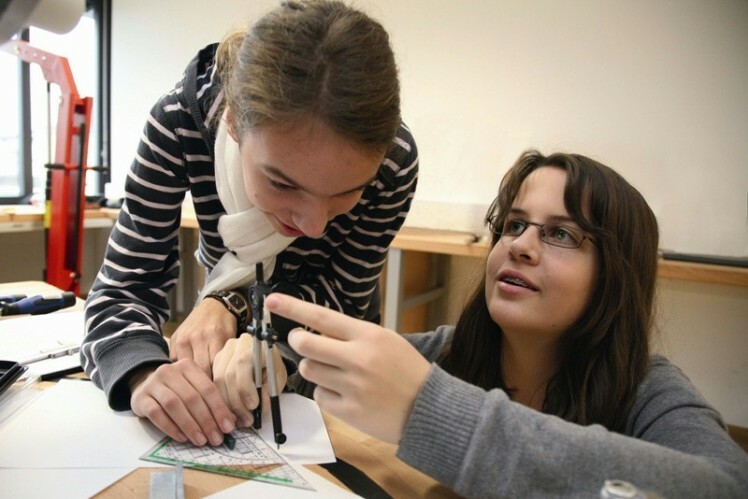 Initiatives like "Mädchen und Technik" (girls and technology) or the "Girls' Day" above all support young female talent at several German locations. Locations outside of Germany are also involved in this area: in Brazil, for instance, ZF supports the projects "Pescar" and "Formare", two relief projects helping children of socially disadvantaged families to complete their vocational education. In China, ZF supports the education of children of migrant workers. ZF has been committed to education for many years. In 2015, ZF Friedrichshafen AG once again ranked among Germany’s major providers of training and apprenticeship opportunities in Germany. At the end of 2015, ZF’s workforce included more than 2,300 apprentices and students in the work-study degree program. 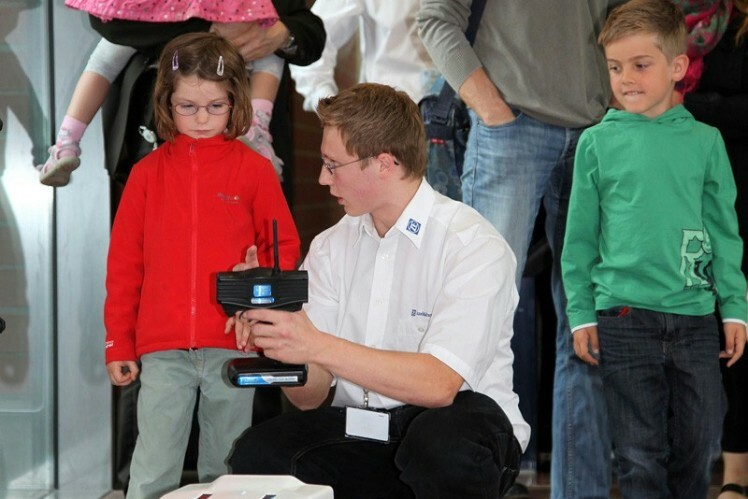 Following the objective of sparking young people's technical enthusiasm, ZF also offers short-term internships, events on career orientation, or also the Wissenswerkstatt, a technical education facility for children and adolescents in Friedrichshafen, Schweinfurt,Passau, Saarbrücken and Diepholz. Cooperation with renowned universities, such as financing of endowed chairs for example at the Zeppelin University and the Baden-Württemberg Cooperative State University in Friedrichshafen , the University of Ravensburg-Weingarten , the HTWG Constance - University of Applied Sciences or the RWTH Aachen Uni is part of the young talent promotion program. The University of Passau , the University of Applied Sciences of Deggendorf , the University of Bayreuth , as well as the University of Applied Sciences Amberg-Weiden are supported financially. ZF's commitment also crosses borders. At least until August 2017, ZF endows a professorship for Car Chassis Technology and Dynamics at the CDHK Chinese German College for Postgraduate Studies of the renowned Tongji University in Shanghai. It is the first ZF professorship at a university abroad.